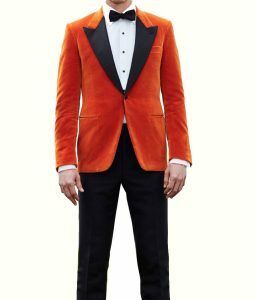 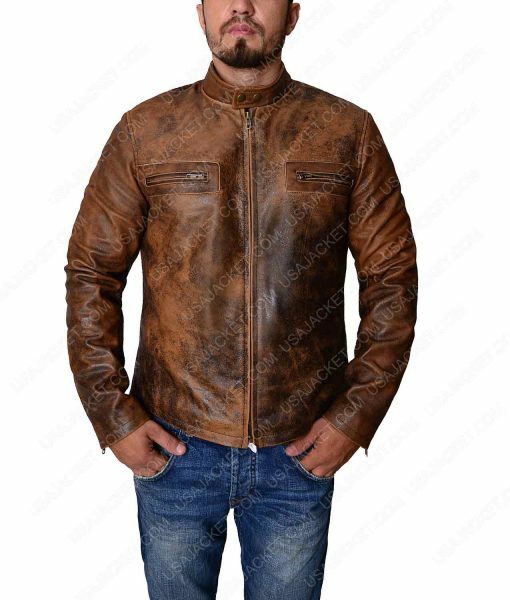 People love to wear the fantastic jacket on any precious event that’s why we have bought the perfect piece of Tom Cruise that you will love you wear during riding a bike or simply at any event for a uniqueness in your appearance. 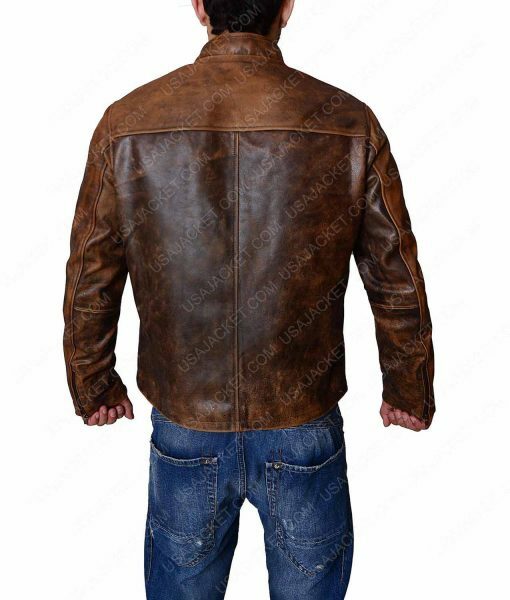 Tom Cruise jacket is made up of distressed leather which is the durable fabric and you will be inspired by its material. 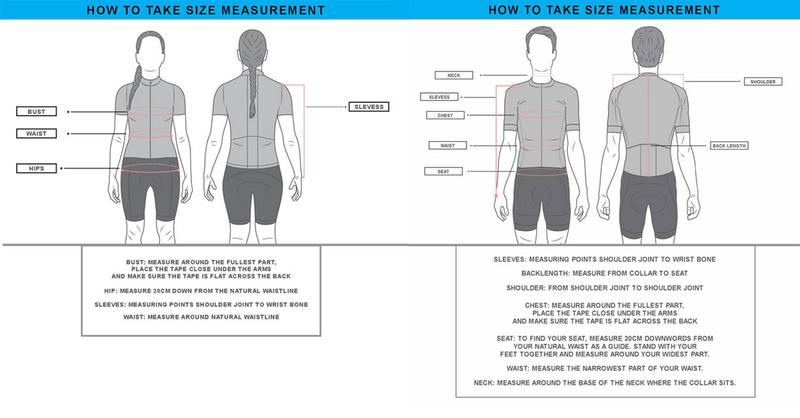 Inside viscose lining will give you comfortable fit whenever you will wear this attire. 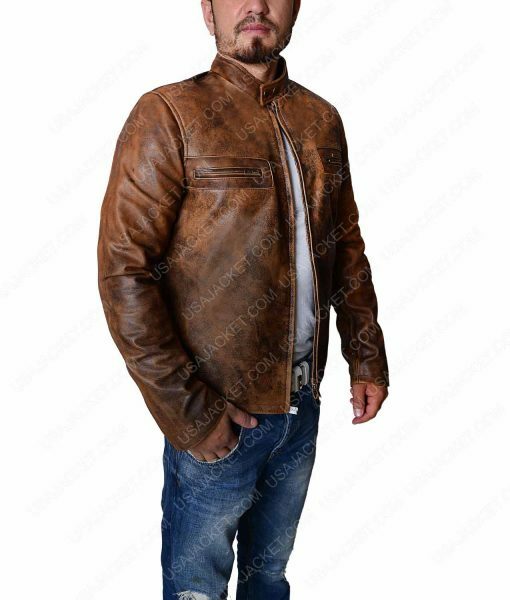 As brown always look attractive and people supposed to wear as casual attire. Have this brown attire that is featuring snap tab collar for a classy look and front zipper will surely give you great fit all the time. 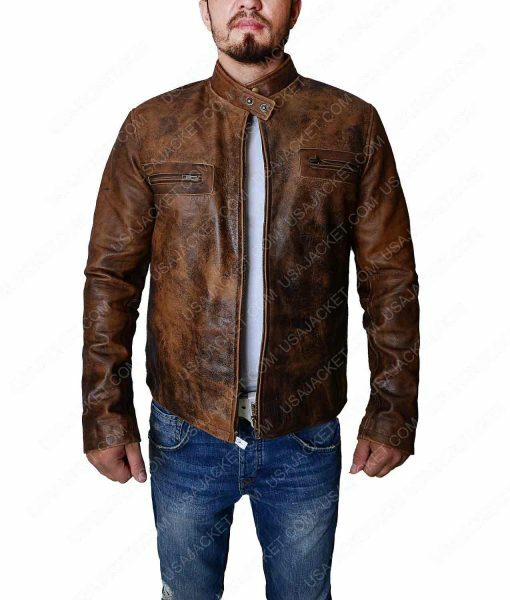 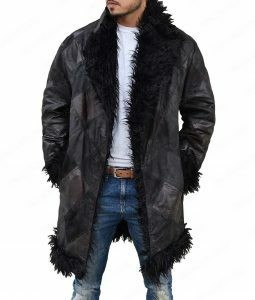 Tom Cruise Distressed jacket has full sleeves with zipper cuffs and two chest zipper pockets are available in which you keep your personal belongings in it.